Splendid Cinema kicks off the 2013/14 season with a bit of transvestism! 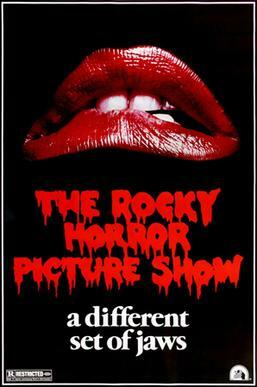 We’re screening The Rocky Horror Picture Show, the film which defined CULT Movies! Please feel free to dress up, get ready to shout, throw things and do the Time Warp, again! 14 September, 2013 at the Worcester Arts Workshop.